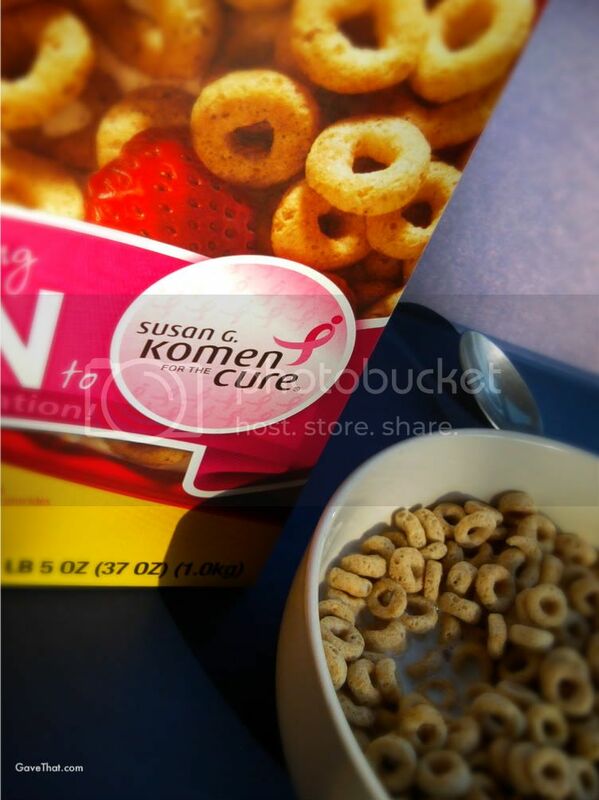 This October is of course Breast Cancer Awareness month and if you'll be grocery shopping at Sam's Club be sure to look for packages marked with pink ribbons, such as the Cheerios I found above, for a portion of proceeds to go back to cancer efforts. 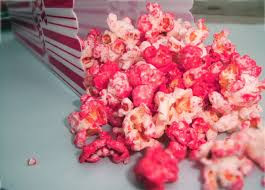 Then vote for how you would want that contribution to be donated at the site PinkTogether.com from now until April 14, 2012. To get you started one of you will win a Gift Card to Sam's Club worth $25 and it's really easy to enter. Send an email to: gavethat@gmail.com with "Pink Together" in the subject line and tell me if your life has been touched by breast cancer in any way. One entry will be chosen randomly. One entry per household, person please and US only. You have until October 20th 2011 12:00pm EST to enter. MyBlogSpark will be fulfilling the winners gift card prize. A big thank you as always to Sam´s Club and General Mills through MyBlogSpark for sponsoring this giveaway, providing the GC's, and doing so much for Susan G. Komen for the Cure® Foundation! Congratulations to Tabathia, she was the winner of this giveaway! Thank you one and all of emailing with your personal stories of being touched by breast cancer. Thanks for the chance to win! I just sent an e-mail.